You Can Sport personal coaching ensures that there is always someone there to help you stick to the plan, answer any questions, and ensure you continue on your journey to cross that finish line - real or imaginary. You Can coaches use the TrainingPeaks platform to provide professional, tailor-made training plans that fit your professional and personal lifestyles, and to deliver valuable feedback throughout your journey. Group and 1-to-1 swim instruction (pool or open water) also available. Group or 1-to-1 coaching plans. Whether you are looking to get into cycling for the first time, train for a specific cycling event we have something for you. Group and 1-to-1 coaching plans. Whether it's for fun runs or ultra marathons we have training plans available. Through the application of Ironman's 5 pillars - Balance, Consistency, Endurance, Adaptability and Recovery - Our coaches can tailor plans to fit your lifestyle and help you reach your goal of becoming an IRONMAN! 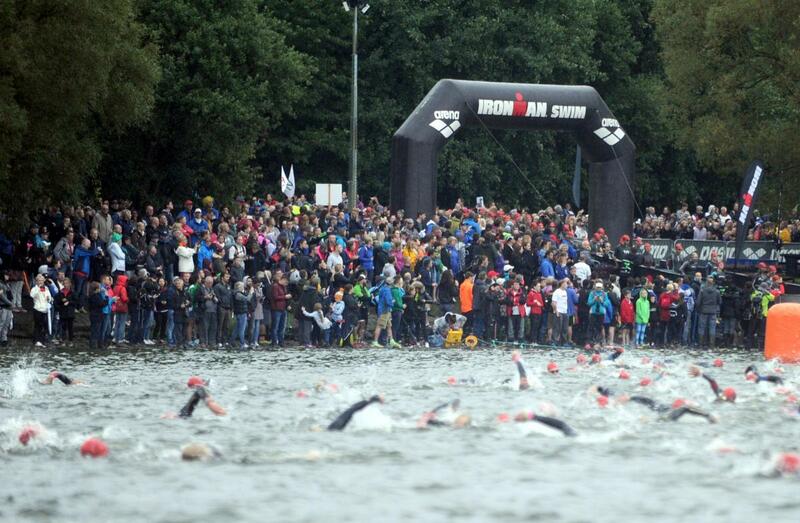 ​View Graham's Ironman U page here. View Gregg's Ironman U page here.